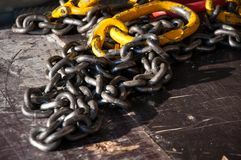 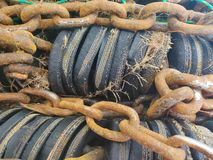 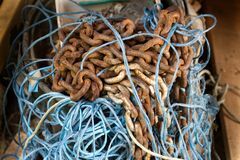 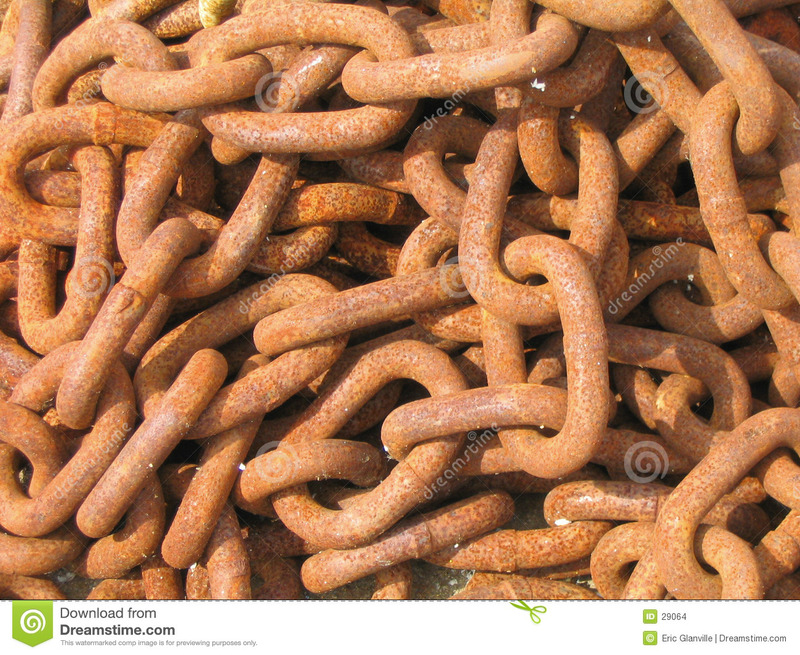 The colour and texture of this pile of old chain was wonderful in both it's randomness and uniformity. 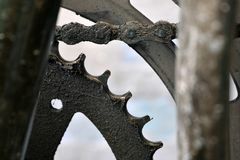 Greased bicycle front gear in close up plane Rusty chain wrapped around tube on old water well Texture of old and rusty metals Chains and blue string tangled Detail of chain with park on background Chain fastening element in the background. 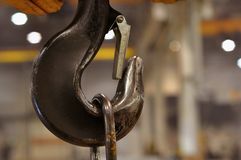 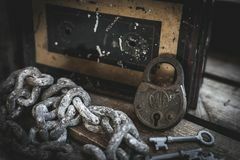 Rusty lock, keys, chain and antique box in wooden case Lifting gear in the workshop at the factory Rusty chains for fishing.